Through the Orsden Slope Pant Kickstarter, you get an amazing pair of high performance, thoughtfully designed pants for less since they sell directly to you. 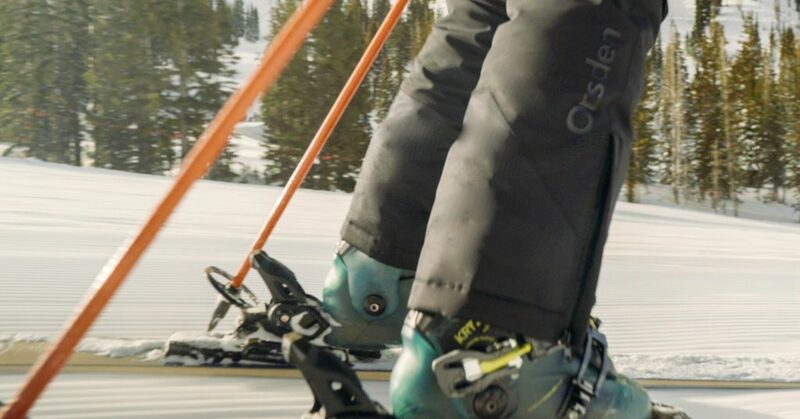 Orsden launches Kickstarter campaign to fund their latest range of affordable high performance skiwear. 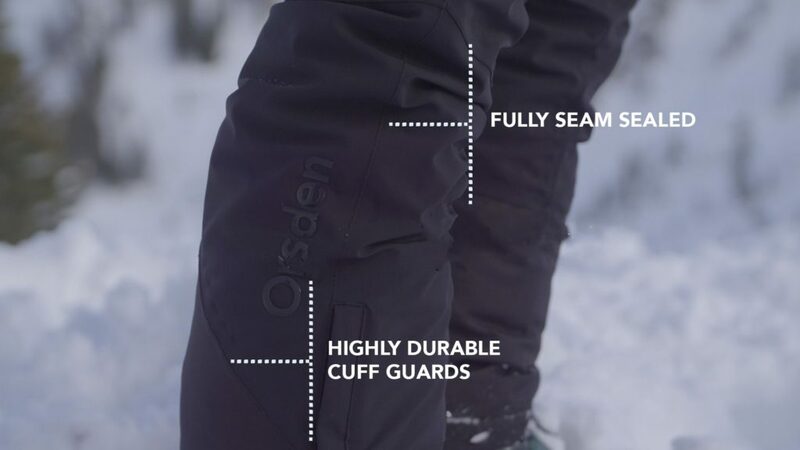 On January 25th Orsden launched a crowdfunding campaign to fund the production of their Slope Pants. 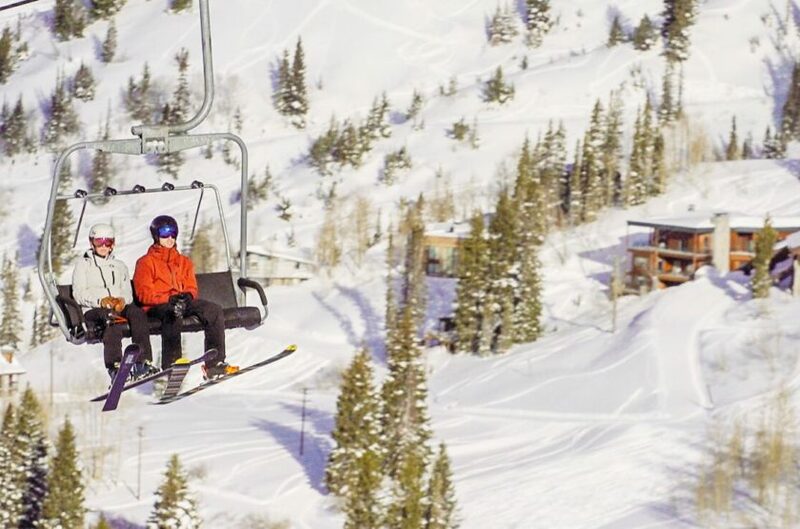 The Slope Pants will expand the Orsden product line from the jackets currently in market. Designed by avid skiers and based in Vermont, this is a collection of responsive outerwear engineered to keep you dry and comfortable. The name Orsden is a derivative of the French term for snow bear, “ours de neige” and was launched by Sara Segall and her husband Steven, a former competitive collegiate skier at Colgate University. The Orsden Slope Pants deliver the elusive trifecta of performance, fit, and value. The pants offer 30 unique sizes, separately designed for men and women, and feature ultra premium 4 way stretch materials, an adjustable waistband, stretchable snow gaiters, and reinforced knee. The Orsden campaign launched on the popular crowdfunding site Kickstarter on Januar 25 2017 and runs until February 22, 2017. The campaign already sold all early bird rewards and is looking to raise $40,000. Perks include a special price of $150 which includes a pair of Orsden pants, saving $50 USD. All pants and jackets deliver worldwide. For more information click Kickstarter campaign.